App for NetFlix | Mac App Storeのアプリ検索・ランキング BuzzMac! 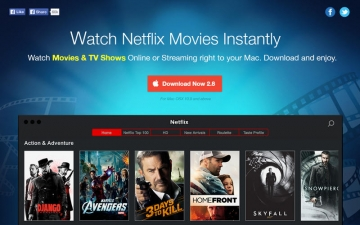 Watch movies and TV shows instantly on your Mac with your Netflix membership. 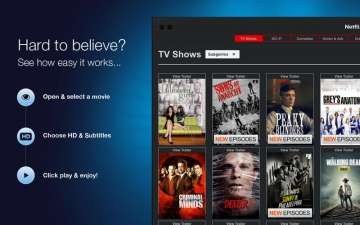 Just download this app and you can instantly watch TV shows & movies streaming from Netflix.